America is under attack! 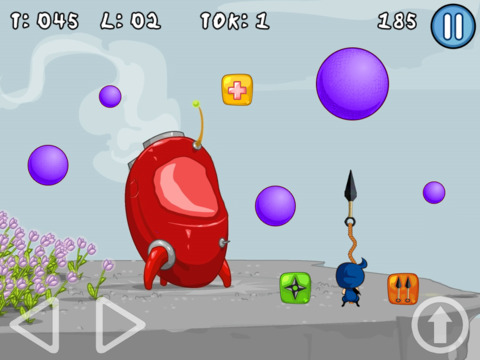 Angry balls are attacking from everywhere and everyone, and they are so many. 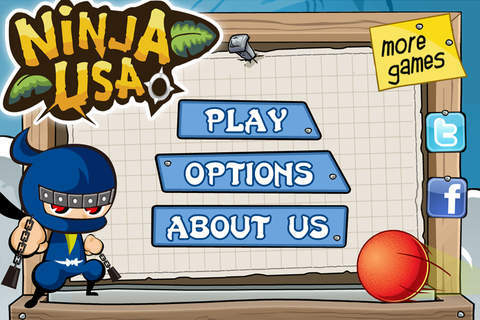 But a Ninja comes to fight! 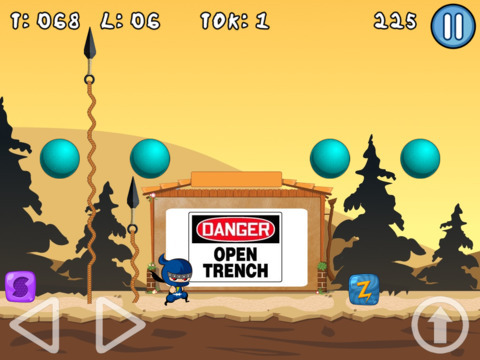 This little guy will use his ninja skills, kunai and shurikens to make his way through the levels and save the country from these annoying balls. He has to shoot the falling balls until they disappear, and make sure one never hits him. 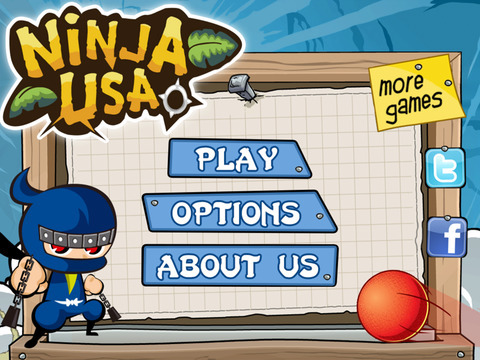 Created with amazing colorful graphics, Ninja USA is sure to bring you a lot of fun. Truly addicting game based on the classic arcade "Buster Bros." known also as Pang, recommended for all the fans of the genre.